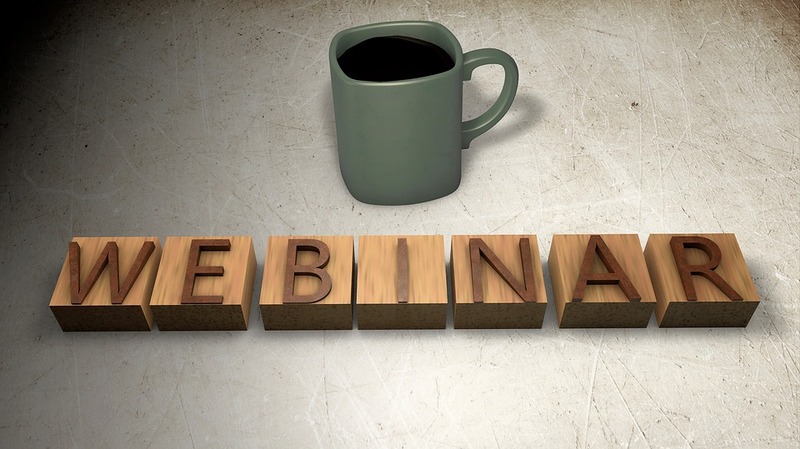 I am presenting a webinar on avoiding the pitfalls in fatal accident claims on the 29th March 2019, 1 – 2 pm. The idea came about from of a number of search terms that led to this blog, including “fatal accident limitation period” and “can I issue a fatal accident claim after a personal injury claim?”. It is designed to look at those areas of fatal accident litigation where a lawyer can be negligent, or run into significant problems.